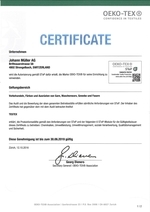 Johann Müller AG was certified in 2016 according to STeP. STeP is the newcertification system by OEKO-TEX® for sustainable textile production. 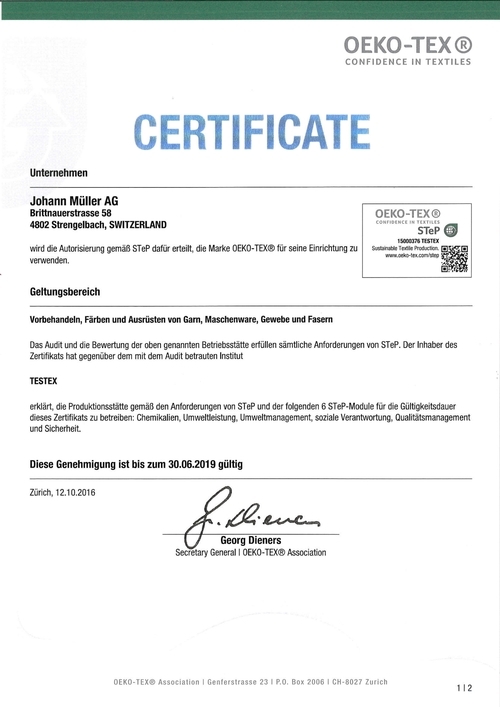 It replaces OEKO-TEX® Standard 1000, according to which Johann Müller AG was certified in 2000 as the world’s first jersey finishing company. 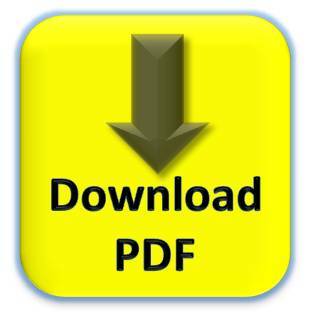 Click here for more information about STeP.